The Sacred month of Ramadan is always a month of blessings and festivities. The anticipation drives you nuts when it is almost ten days to Eid and even before Eid, the days pass by in constant prayers and compassion for each other. 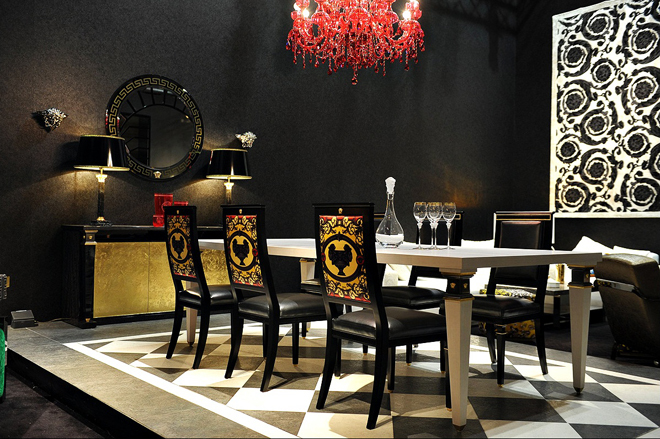 In a blessed month like Ramadan, a calm and delightful ambiance can add a little more splendor to your mood. Give your house that Ramadan feel this summer to lighten up your mood while giving your family a head start into Ramadan festivities. Your house in Ramadan should be unique and the furnishings should create an ambiance that focuses on this tradition by using minute items such as lamps and calm low lighting to set the Ramadan ambiance. 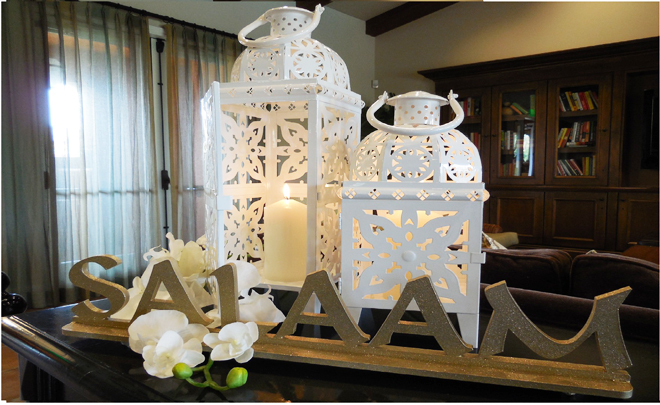 You can light up your house with decorative lanterns to keep the atmosphere of Ramadan. Small lanterns can be positioned around the table during iftar. You can also put a large and colorful lantern on the door of your summer house as it is always a good tradition to welcome people in light. Traditional styled carpets can add lots of character to the floors during the holy month of Ramadan. It’s a good suggestion to have Kashmiri carpets, as guests might visit and you can enjoy sitting on the floor in traditional style with them. 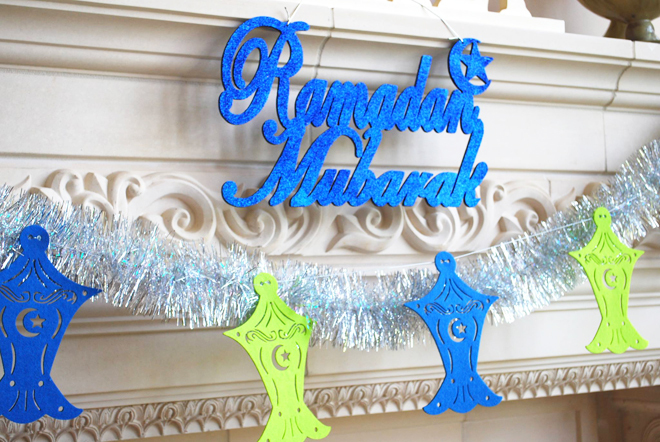 Involve your children into the spirit of Ramadan while you’re decorating your house. 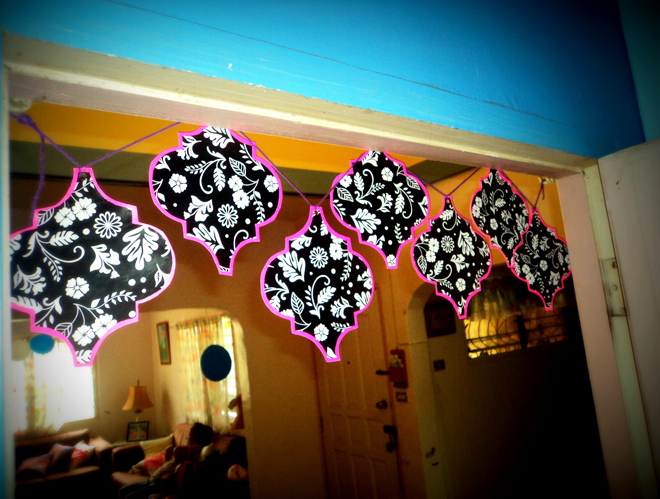 Your children can use paper to make creative paper hangings that you can put around the house. If you feel that there is a need to expand your table to accommodate all the guests for Ramadan, you can either place two tables together or you could place the food on a separate table to make a feeling of ‘open-buffet’. Otherwise, you could accommodate youngsters and children on a separate counter, ensuring maximum enjoyment with your friends and relatives. Also because of the fasting, sweets and desserts are very popular during this month, decorate your special desserts in creative dishes and impress your visitors with your compilation of dessert dishes and fruits cutlery. 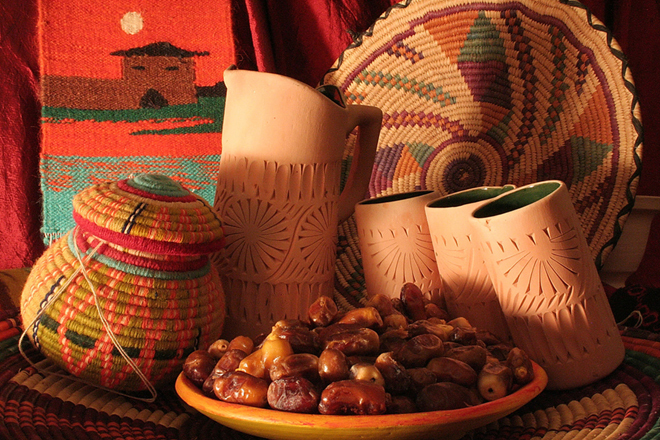 You can buy all supplies for the month of Ramadan in your house before Ramadan and you can also prepare some meals to be stored in the freezer, as well, you should prepare one or more of famous Ramadan drinks and refrigerate them so that you don’t get into the hassle of last minute preps. 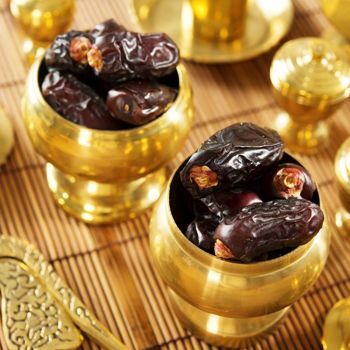 Dates are of crucial significance during the month of Ramadan since breaking the fast by eating a date is tradition “sunnah”. Bring this tradition to the front by placing your date supply in stylish and intricate jars or vases. 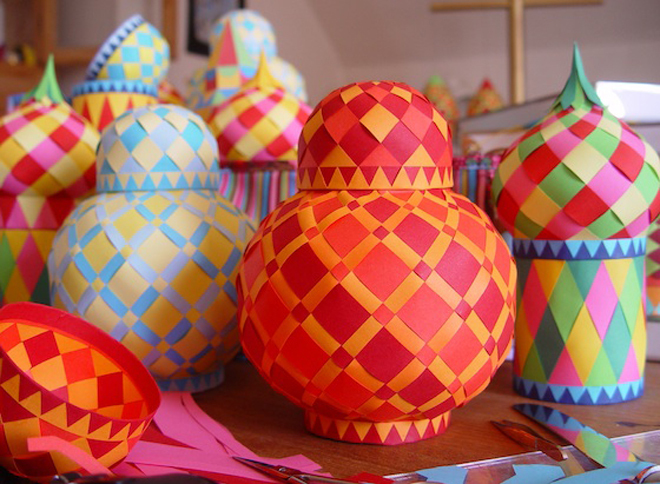 An assemblage of these can be utilized as a holiday table centerpiece or to decorate your kitchen counter. Despite the hot weather, your garden (which may be the largest room on your property) can be altered into a beautiful and practical set for your late evening get-together. Keep your garden are clean and attach some garden chairs with a table in the center. Plan ahead and you won’t have any problem getting your house ready for Ramadan.